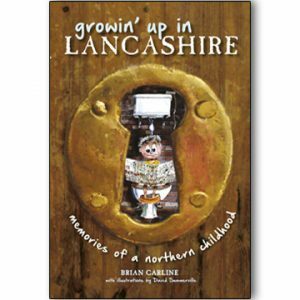 An un-put-downable, rib-tickling collection of stories, recollections and commentary by the author on what it means to be a Lancastrian, then and now. 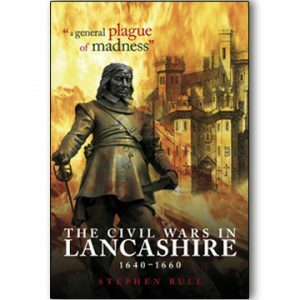 A fantastic and humorous history of Lancashire. 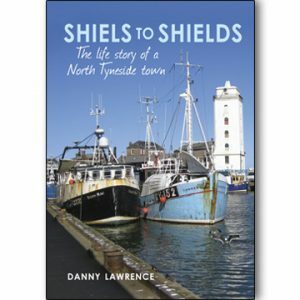 Frank Randle, Bill Shankly, Violet Carson, Les Dawson, Gracie Fields, as well as tacklers, overlookers, weavers and other mill workers, were interviewed for this gem of a book. This is a classic example of a tackler’s tale – a story of gormlessness, delivered with a straight face. All of old Lancashire is covered, including Manchester and Liverpool, and former Daily Express columnist Geoffrey Mather reveals a great talent for amusing observation and wry comment. 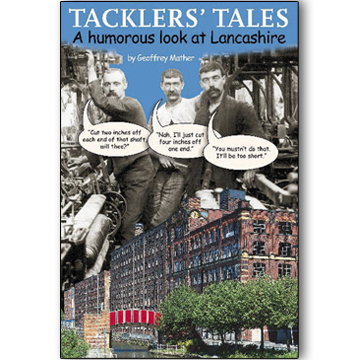 The result is an un-put-downable, rib-tickling collection of stories, recollections and commentary by the author on what it means to be a Lancastrian, then and now.